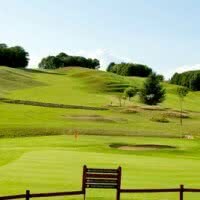 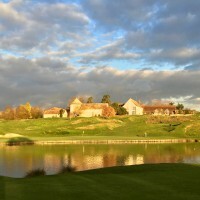 The Exclusiv Courson Stadium French Golf is a golf 36 holes opened in 1997 in the town of Courson-Monteloup (91 - Essonne). 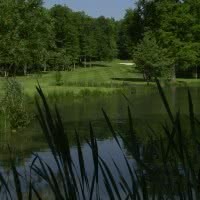 His main course, Green-Black is a par 72 of 6557 meters. 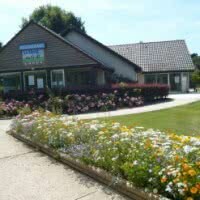 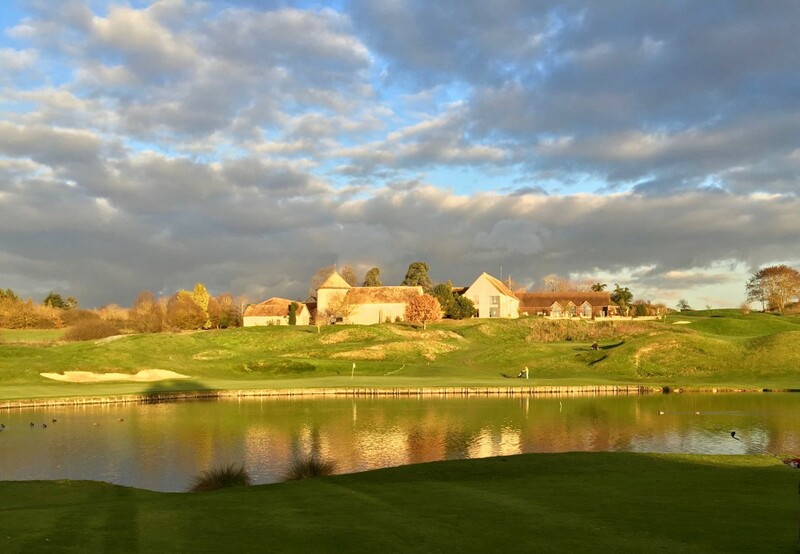  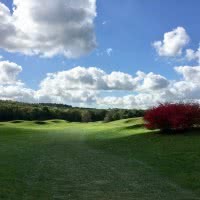   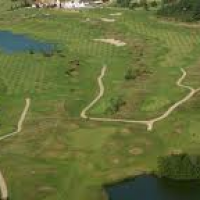 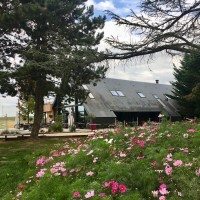 Located in island of France 30 minutes from Paris South (91-91680 Courson-Monteloup Department) offers 4 courses 9 holes or 36 holes in total modular. 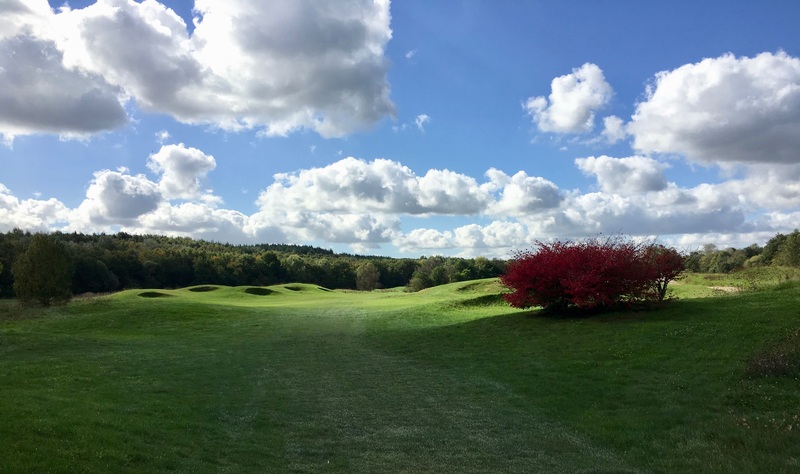 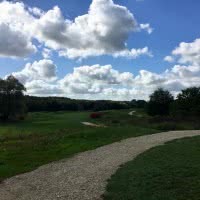 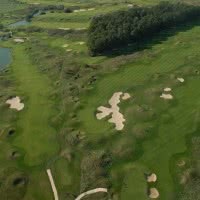 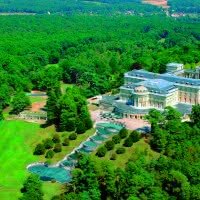 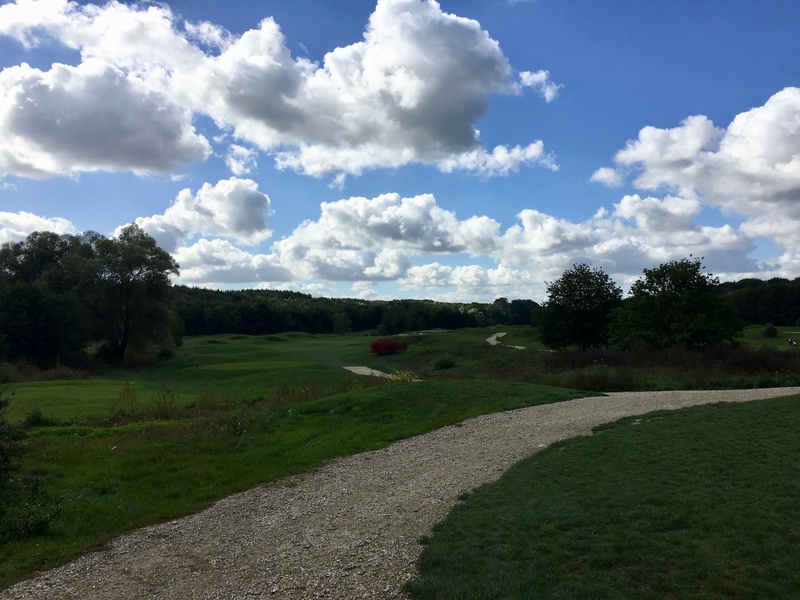 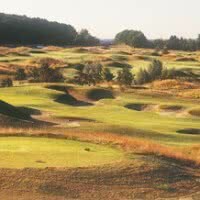 Designed by Robert Von Hagge, Exclusiv Golf of Courson Stadium French occupies 100 hectares in Essonne and it is known to receive major international events and competitions. 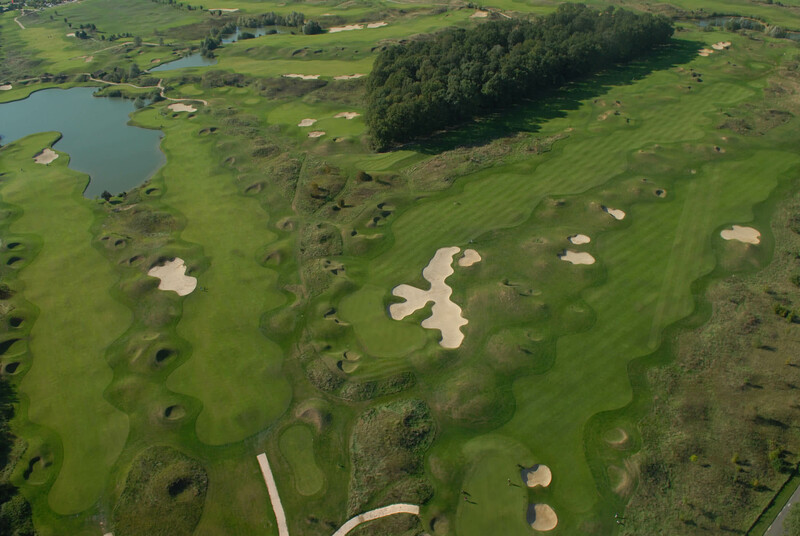 To enhance your visit, you will find 60 positions including 12 cover, a training area, a putting-green 2000 m, changing rooms, caddy master and sauna on-site.